JCPenney is one of the nation’s largest apparel and home furnishing retailers. Since 1902, we’ve been dedicated to providing our customers with unparalleled style, quality and value. 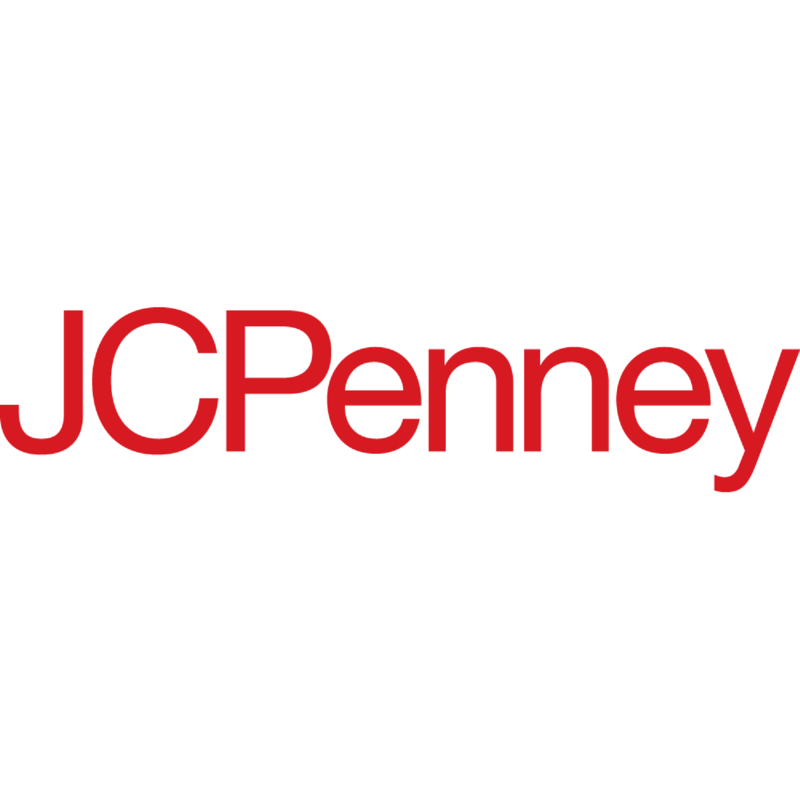 Visit our JCPenney Department Store in Huntington, IN and discover a wide assortment of national, private and exclusive brands to fit all shapes, sizes, colors and wallets.